Hello everyone, how are you all doing? Anyone wondered if it was possible to download Visual Studio 2017 with offline installers? Well the answer is yes, you actually can download it VS 2017 using offline links provided by Microsoft themselves. The process isn’t as straight forward as it should be but luckily for you, we will explain it right below so do not worry. What Is Visual Studio 2017 About? 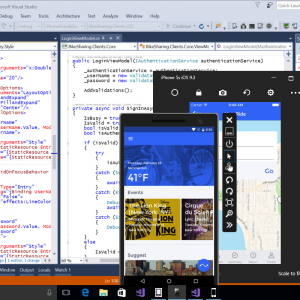 Visual Studio 2017 allows you to easily develop apps for Windows, Linux, MacOS, Android, iOS, web, and cloud. You can code fast, debug and diagnose with ease, test often, and release with confidence. 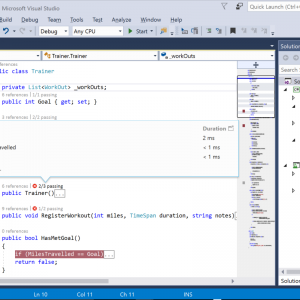 You can also extend and customize Visual Studio by building your own extensions. Use version control, be agile, and collaborate efficiently with this new release. New features, such as live architectural validation, help drive DevOps earlier in the development process. In addition, enhancements to popular features, like code navigation, IntelliSense, refactoring, and code fixes, save you time and effort, regardless of language or platform. 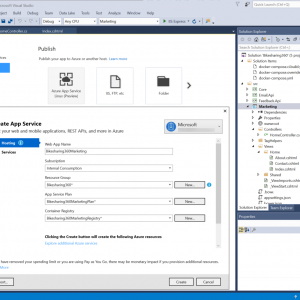 Together with Visual Studio Team Services and Team Foundation Server, seamlessly deliver software to any targeted platform. 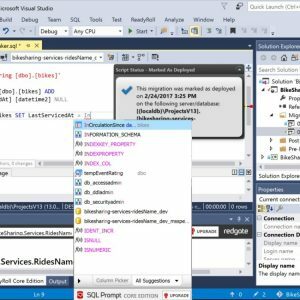 Extend DevOps processes to SQL Server through Redgate Data Tools and safely automate database deployments from Visual Studio. Xamarin Test Recorder, together with Xamarin test cloud let you test on thousands of physical devices right from within the IDE. :)Remember to like our facebook and our twitter @WindowsMode for a chance to win a free Surface Pro 4 tablet every month!